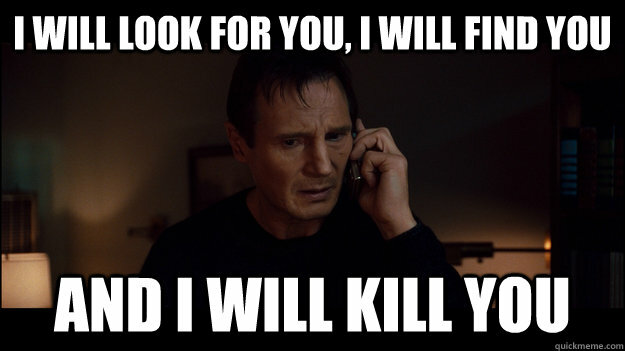 While it's a tough reality to face, the truth is that most of us don't have Liam Neeson on call to stage a rescue in the event of an abduction. So it's a good thing we do have people like Mark Greenman out there to take matters into their own hands. Greenman is the founder of Gearward, an LA-based company focusing on implements of EDC, urban preparedness, outdoor survival, and, beginning with the Anti-Kidnapping Watch Band, escape. Now Gearward has expanded its A-K repertoire with this Ceramic Escape Knife (CEK). 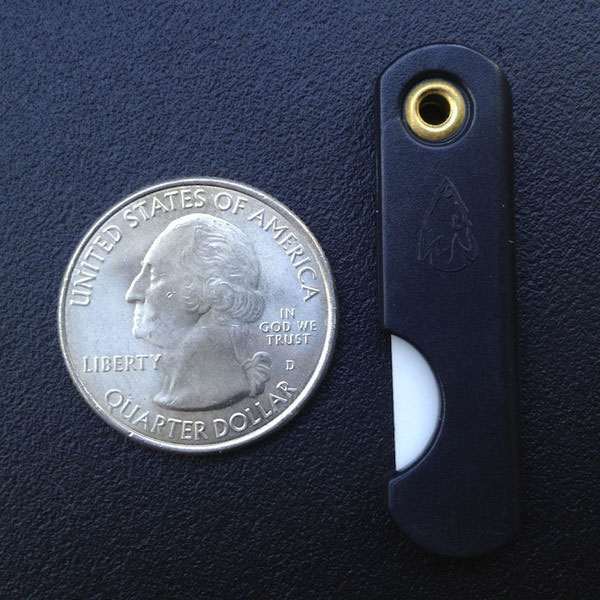 At the size of a pinky and the weight of a penny, this 2.5-gram folding blade was designed with military personnel and those traveling in high risk areas in mind. People who might need a tiny, well-hidden, but extremely sharp means of slashing themselves out of Taken, or otherwise sticky situations. 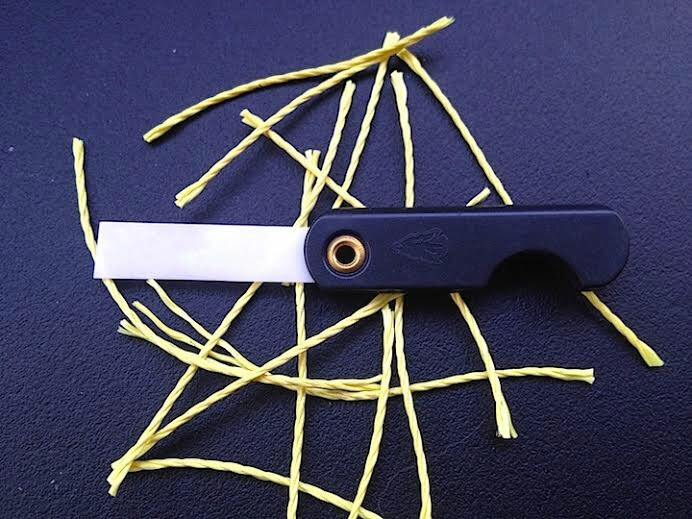 The Escape Knife's ceramic blade will stay sharp 10 times longer than steel and will never rust. Closed it measures a mere 1.75" long x 0.4" wide, with a 1.25" open cutting edge. As outlined in some of the above photos, the CEK is easily tucked away in a variety of unconventional but easily accessible locations. 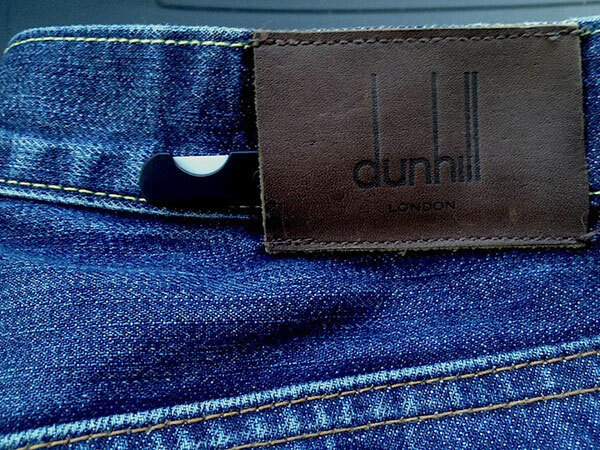 Behind the label on a pair of jeans. Inside boot lining. 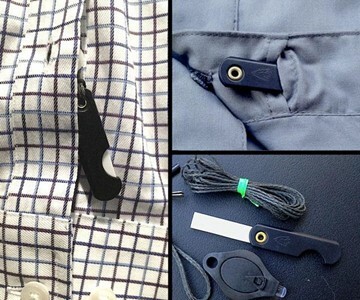 Buttoned into the sleeve of a dress shirt. 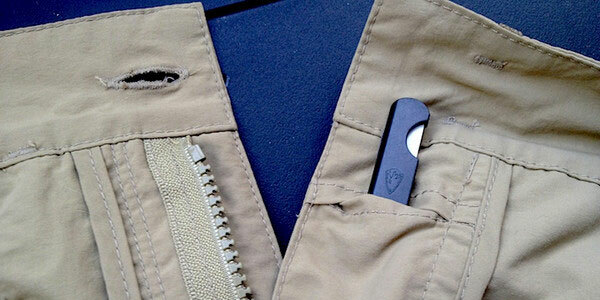 And in any of the myriad hidden pockets built into Triple Aught Design's warrior-minded clothing. Should you happen never to get kidnapped, Greenman notes that the blade on the CEK is also great for cutting limes during rounds of tequila shots.